Pet Blog: Traveling Soon With or Without Pets? Traveling Soon With or Without Pets? 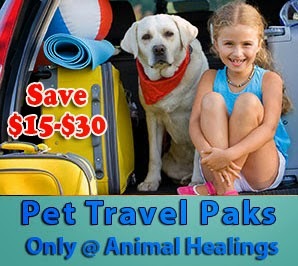 Traveling with or without your pets soon? Our clients say things go much better w/ one of our sessions first!